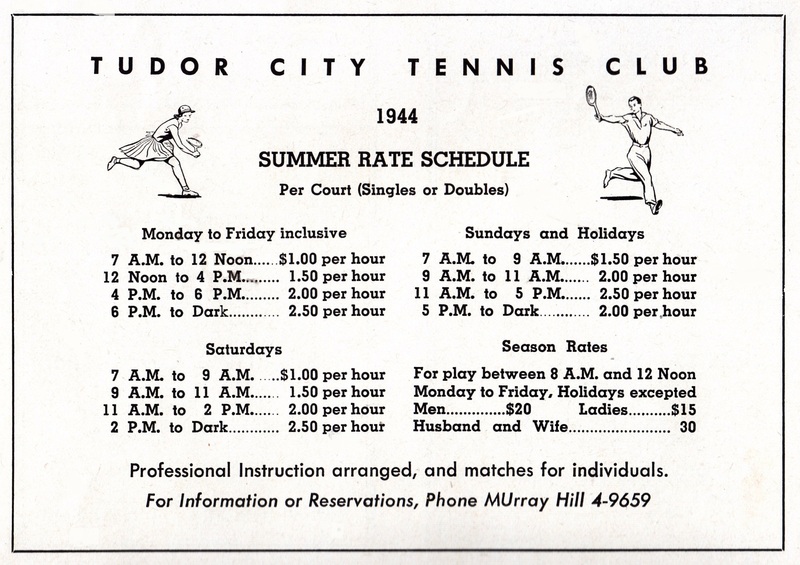 Tudor City Confidential: Tennis, Anyone? 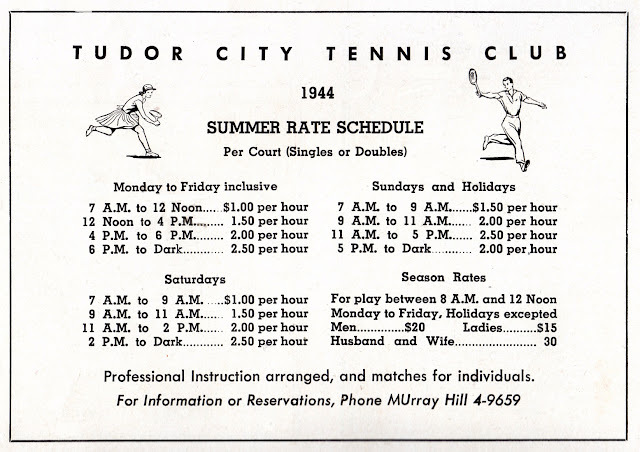 Tennis courts came to Tudor City not by design but by a twist of fate. 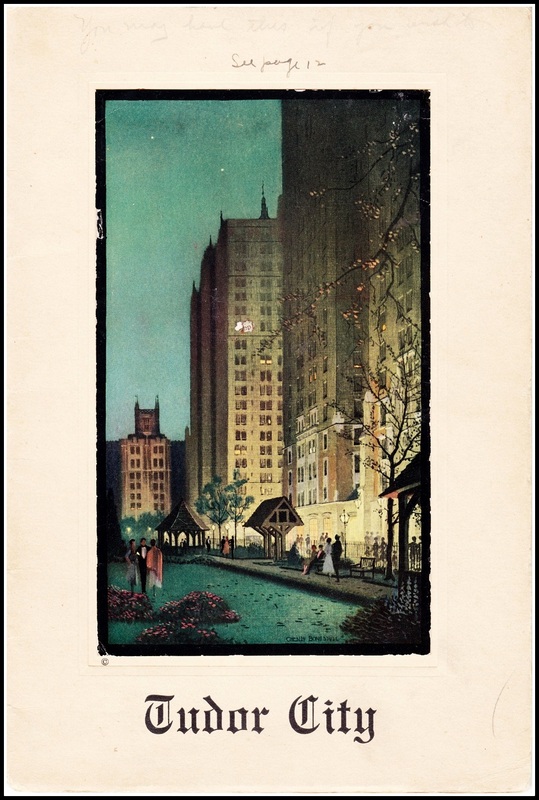 The vacant lot on which they stood (the future site of No. 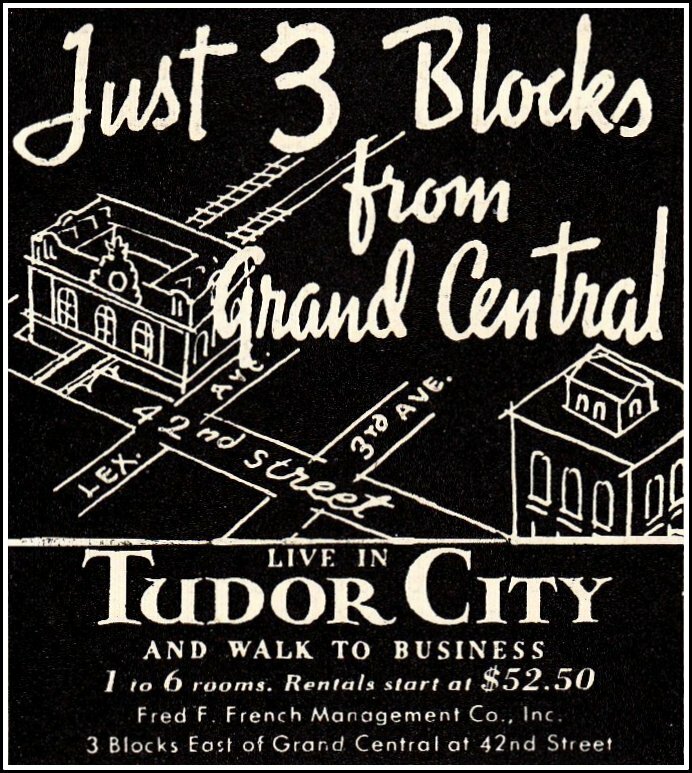 2, Tudor Gardens) was owned by the French Company -- save for a holdout building at 8 Prospect Place that prevented developing the entire lot. 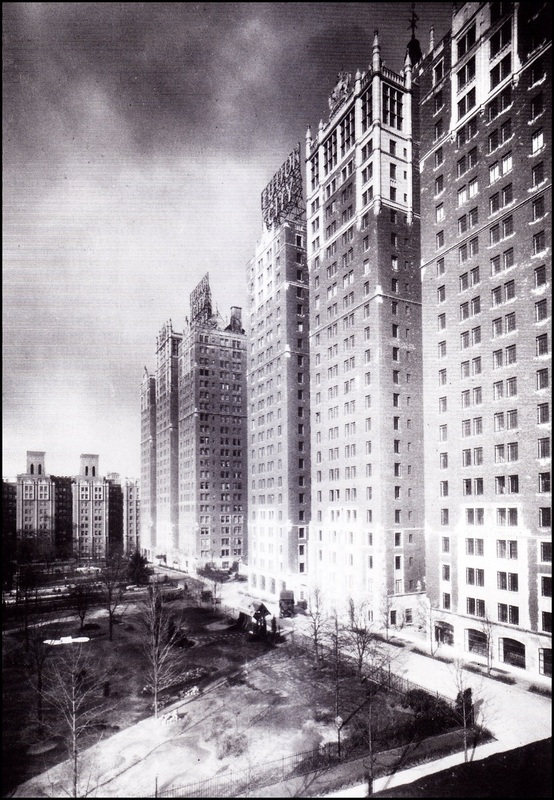 Once the Depression set in, construction slowed throughout the city, and the idea of acquiring 8 Prospect Place lost its urgency. 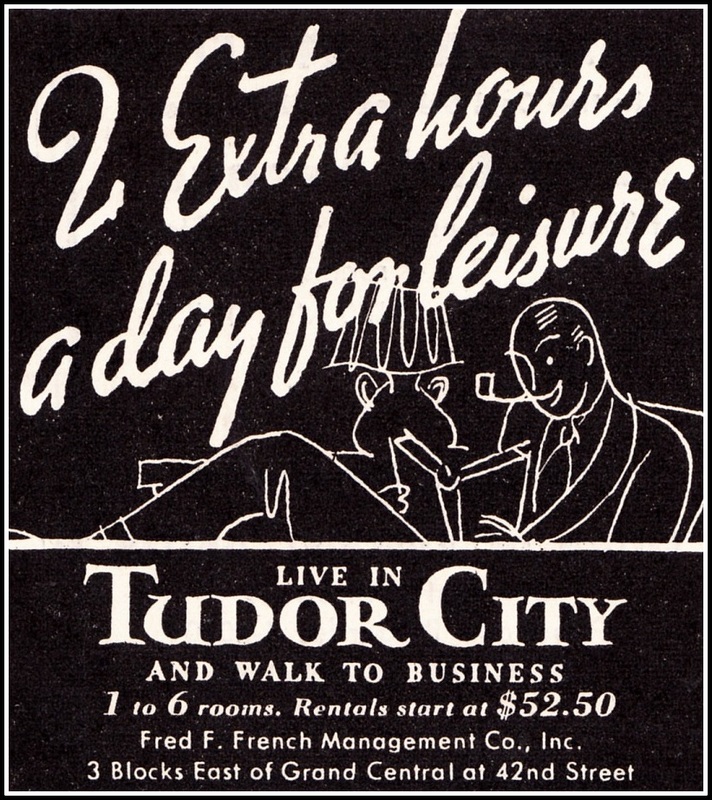 And so the land was used for a variety of community activities, among them concerts, dancing, ice skating and even ski sliding. 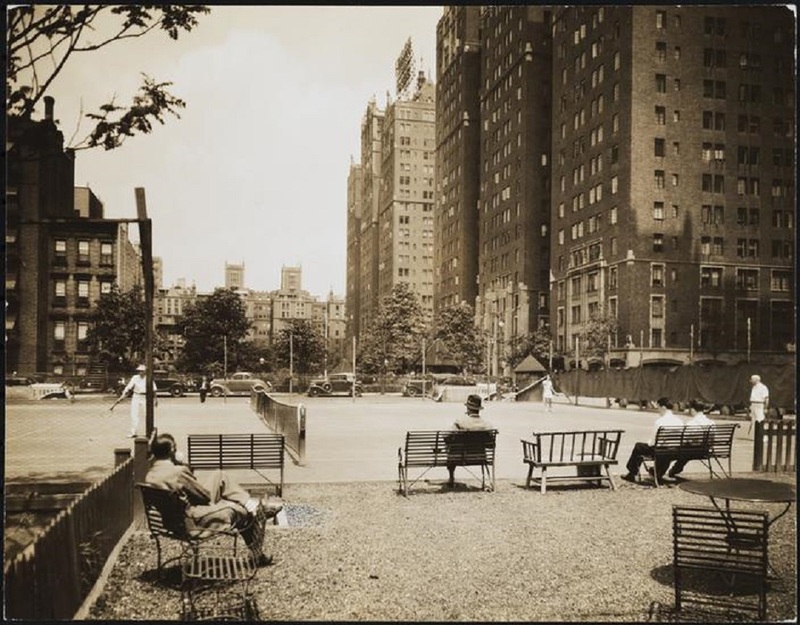 But the lot is best remembered as the site of the Tudor City tennis courts, inaugurated in May, 1933. 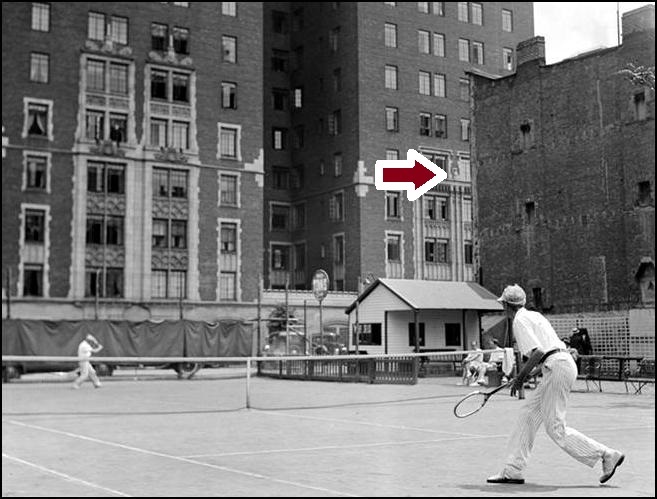 They were one of the few outdoor courts in Manhattan, and many exhibition matches were played there over the years, featuring national champs like Bill Tilden, Pancho Segura and Bobby Riggs (as well as celebs like Katharine Hepburn and Rudy Vallee). 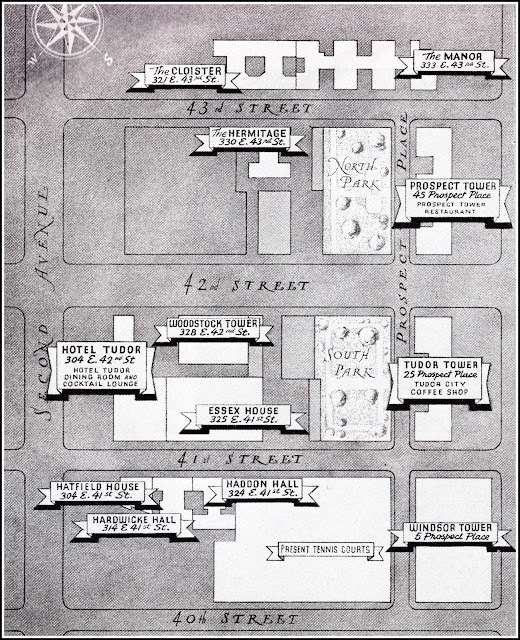 Above, a map of the courts circa 1941. Click to enlarge. $1 then = $14 now, $2.50 = $34, $20 = $272, $30 = $409. 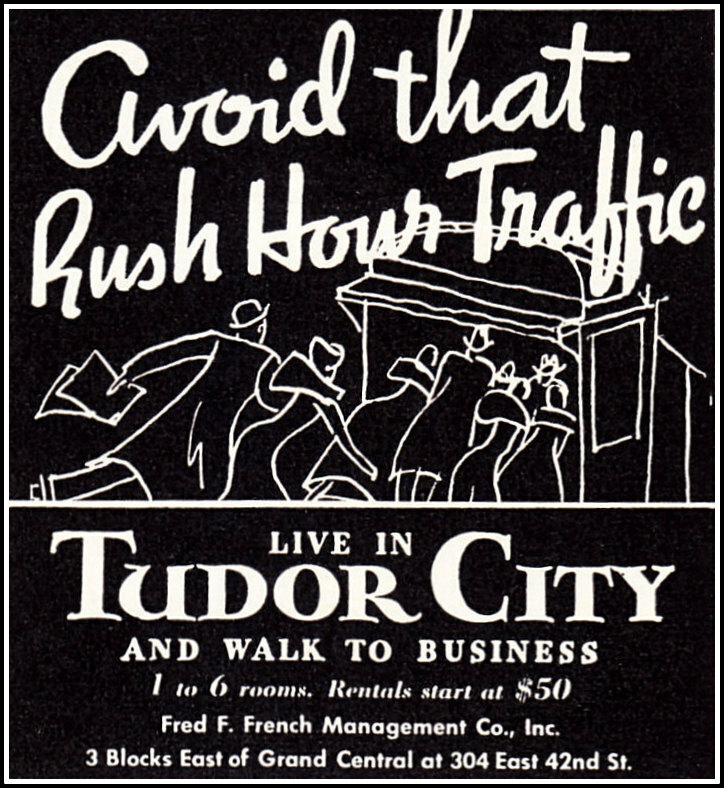 Naturally, the French Company realized the public relations value of the courts, and promoted them heartily. Tennis in Tudor City ended in 1954, when 8 Prospect Place (finally acquired in 1945) was demolished and the lot developed into No. 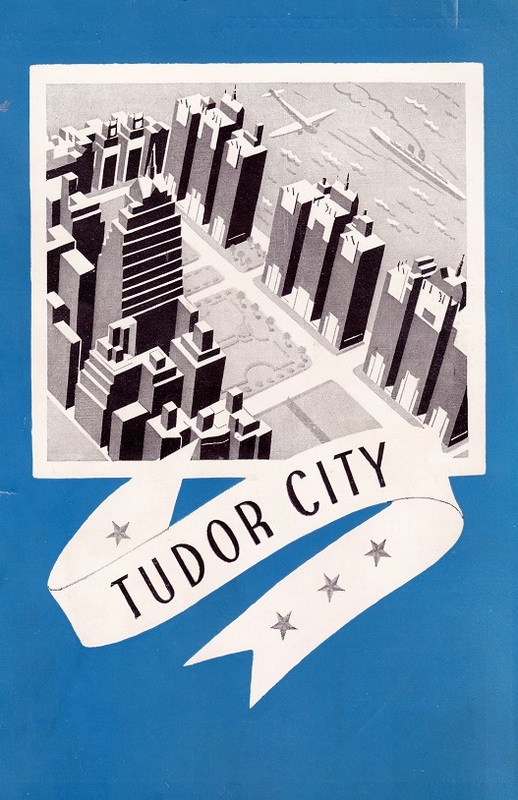 2, Tudor Gardens.